Provide the best wedding and event website design with our premium Onepage Joomla templates! Our Wedding & Event Onepage Joomla templates is fully customizable, supporting drag drop tools and color settings. It’s time to showcase your best event plans on a beautiful design! Should take a visit at our Multipage Joomla templates to find more premium designs! 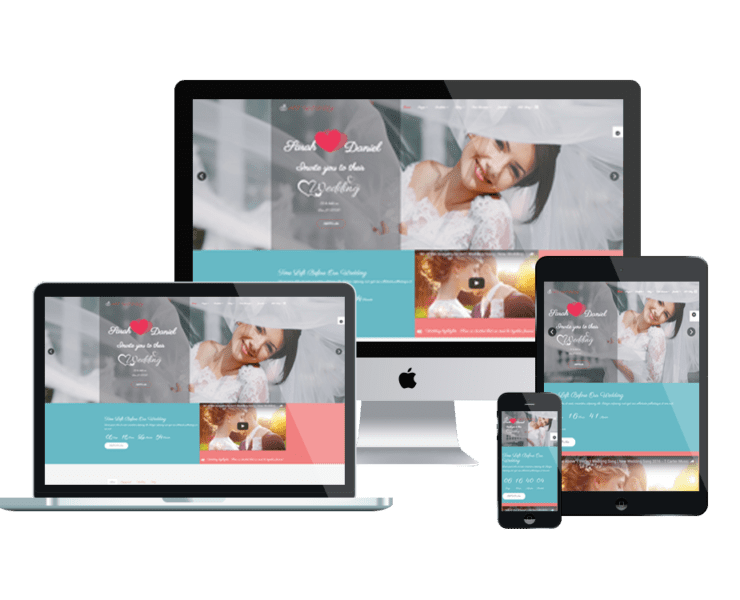 AT Weddy Onepage – Free Wedding Planner Onepage Joomla Template.